Striped muslin, 1759, x60. Cream yarns cotton, coloured yarns silk. 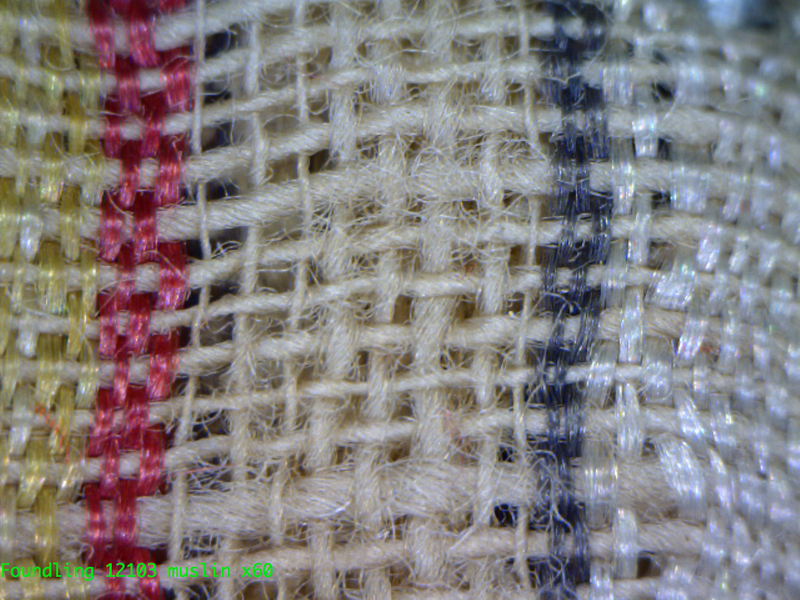 Published 19 July, 2013 at 1280 × 960 in Striped muslin, 1759, x60. Cream yarns cotton, coloured yarns silk..